Beautiful calligraphic #flagart by American expat Everitte Barbee. 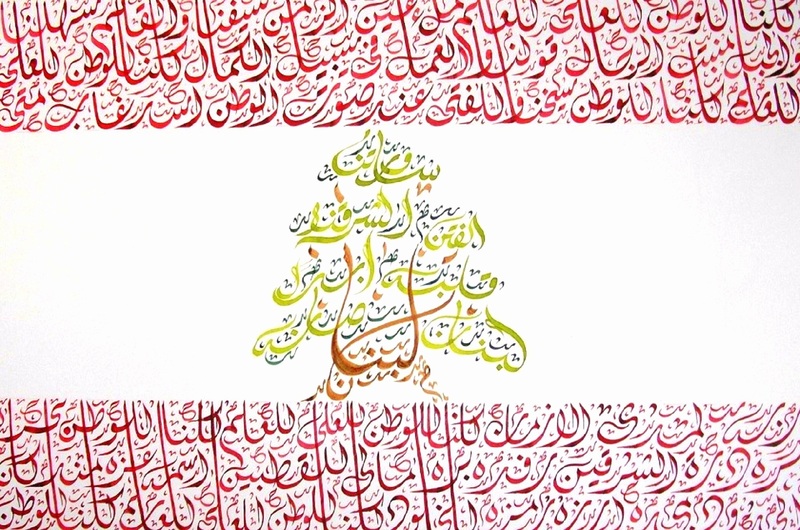 This piece depicts the Lebanese Flag, formed with the words of the Lebanese national anthem. 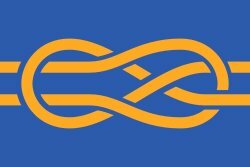 The Lebanese national anthem is written exactly once in this piece, creating the official proportions of the flag of Lebanon. Next Next post: How to Honor Those in Uniform?